The long running British science fiction television series Doctor Who has somehow managed to avoid a film adaptation in this day and age when any property with even a bit of brand recognition is getting an expensive cinematic treatment, or at the very least a gritty reboot (admittedly, it was adapted back in the 1960s). 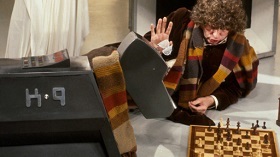 However, K9, the robot dog who guest starred with the Doctor back in the 1970s, will star in K9: TimeQuake, which is planned to be released in 2017, which will mark the 40th anniversary of the character. 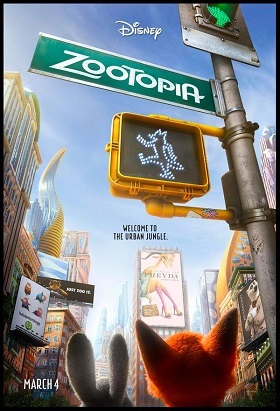 At this point, the only name (besides K9's, of course) attached to the project is that of the writer's, Bob Baker, who originally created the character (along with writing partner Dave Martin). Writers for Doctor Who were allowed to retain rights to their creations, allowing them to use the characters for their own purposes, so Baker can spin-off K9 (sometimes variantly written K-9). Besides his work on Doctor Who, Baker is probably best known for his work on the Wallace and Gromit series of animated films.